Thousands of spectators gave the Volvo Round Ireland Race crews a send-off in glorious sunshine. 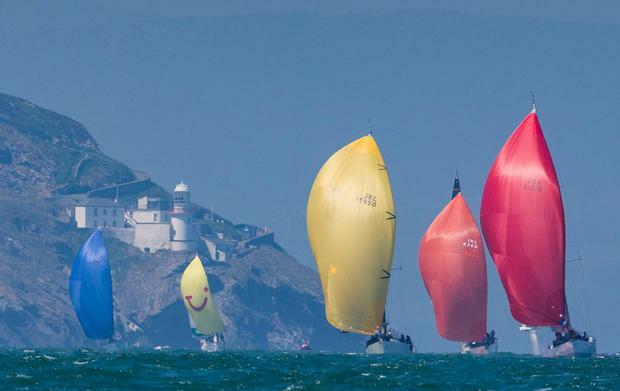 The 56 teams left Wicklow harbour on Saturday and enjoyed an unusually fast first stage past the Tuskar Rock and onwards towards the south-west corner of Ireland. The beautiful weather enticed sailing enthusiasts to the east coast to view the impressive sight. The Irish Naval vessel Ciara was guardship on the starting line and an Air Corps Casa maritime patrol aircraft made several low passes over the fleet. Irish and British defence forces teams are among the competitors, drawn from seven countries. Pre-race favourite Niall Dowling in Baraka Gp, a specially chartered boat for the race, was holding a slender lead on handicap-corrected time until the leaders encountered headwinds off Kerry yesterday. The new wind direction has slowed the front-runners, allowing the smaller and less high-tech boats behind a chance to make gains. 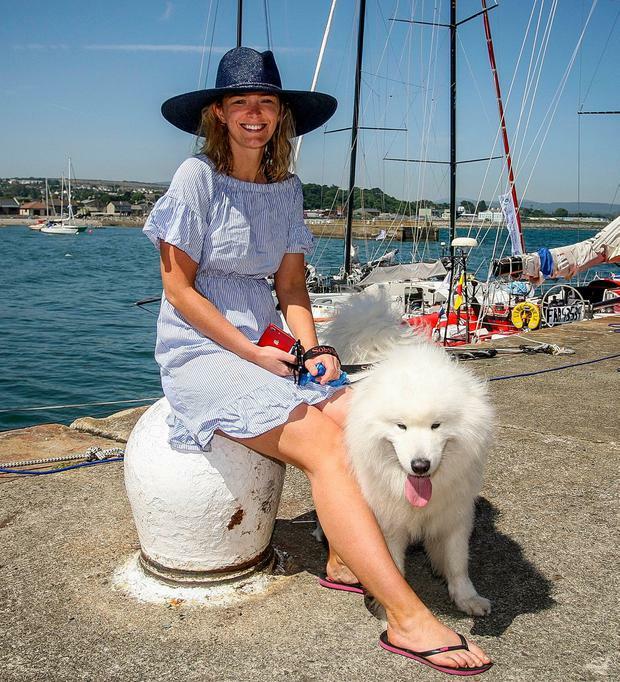 The crews come from diverse backgrounds and include a Wexford farmer, a prominent barrister, a Brexit trade adviser and several sailing school teams. The boats range in size from 65ft down to 21ft, the latter size a new addition to the race and sailed by just two crew members. The first finishers are expected to complete the lap of the country and reach Wicklow by Wednesday.